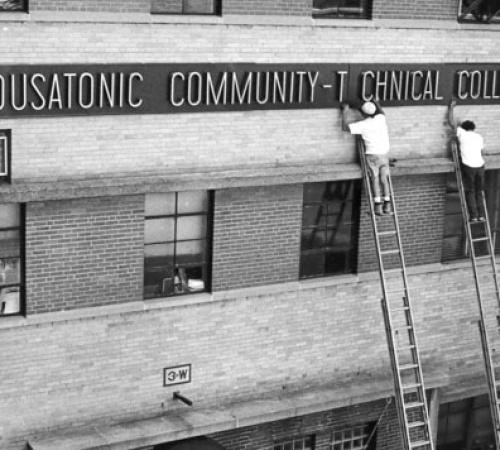 In 1966, Housatonic Community College started as a branch of Norwalk Community College as a result of a Public Act 330 passed by the State Legislature in 1965. 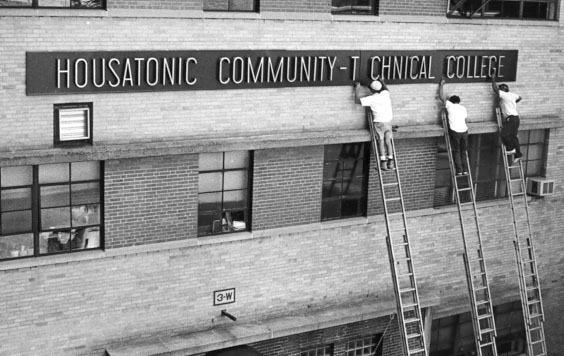 In 1967, HCC became an independent institution. At this time, the College was located in Stratford, using various temporary facilities. 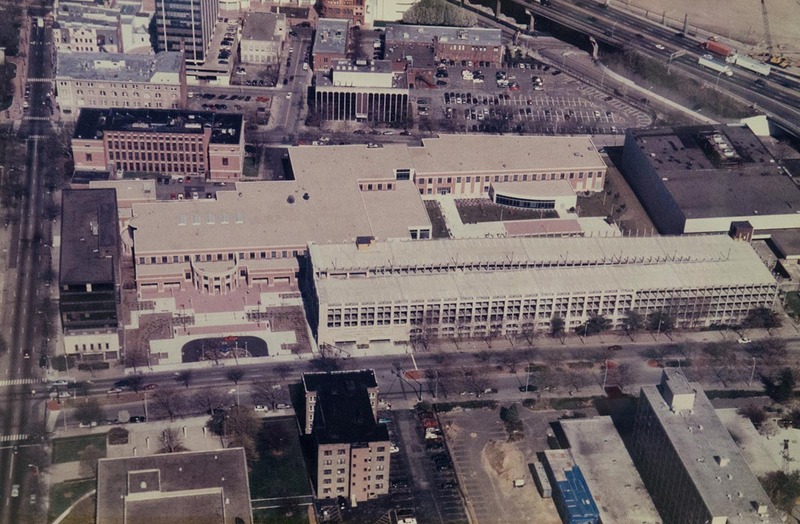 In January, 1971, Housatonic moved to the Singer Metric Building at 510 Barnum Ave. in Bridgeport. The building was leased for ten years with an option to renew for five years. HCC’s Barnum Ave. address remained for almost 30 years. 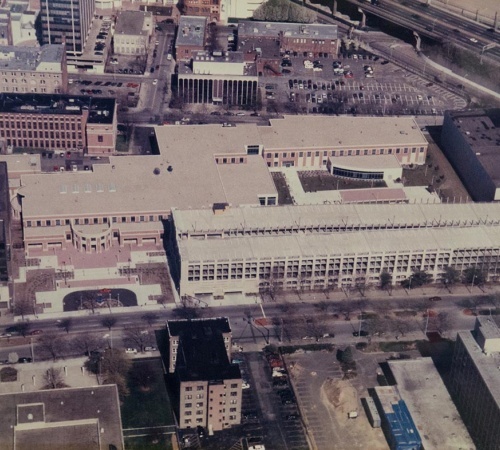 In 1997 HCC had approximately 2,700 students, and moved in January to its first permanent campus at 900 Lafayette Boulevard in Bridgeport, immediately experiencing a significant enrollment increase. In spring 2011, the enrollment was just under 6,000 students. In the fall of 2006, work began on the refitting of a building at the southern perimeter of the campus that gave the College an additional, approximate 174,500 gross square feet used for classrooms, student, and community activities, an enlarged bookstore, and other facilities to serve the expanded population and accommodate community events. 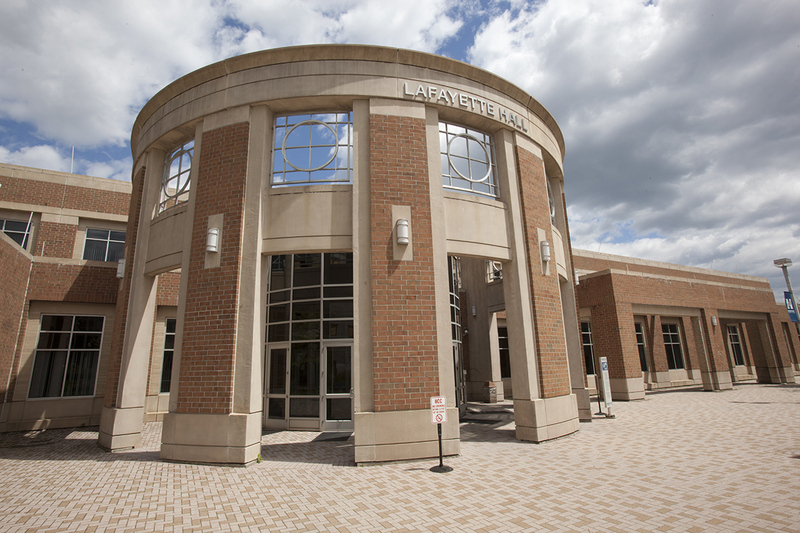 Beacon Hall opened its doors for the fall semester in 2008, sharing the campus with Lafayette Hall which housed the administrative, business, registrar, and financial aid offices, classrooms, the HCC Library, and the Burt Chernow Galleries. 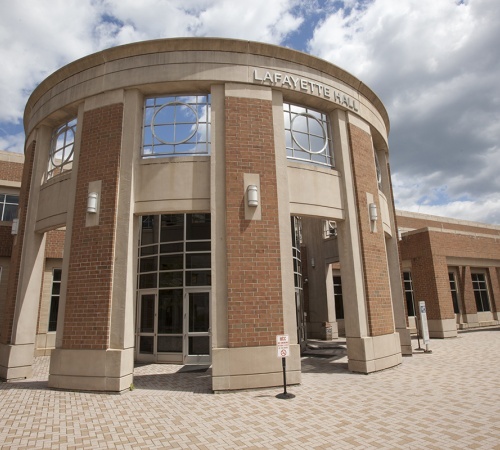 Click Here to View the Lafayette Construction, from start to completion!